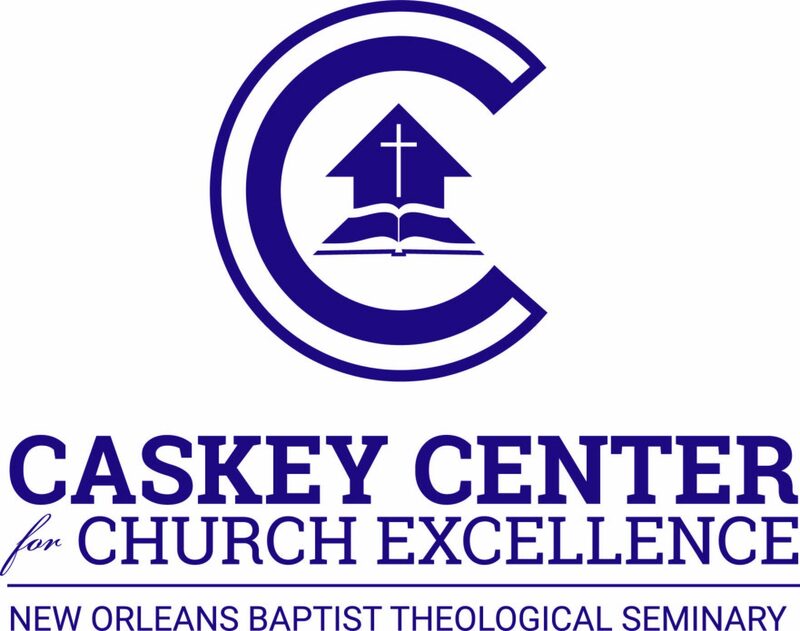 The Caskey Center for Church Excellence, in partnership with the Billy Graham Center for Evangelism and Lifeway Research, recently completed a study examining the personal evangelism habits of smaller membership church pastors. These pastors are serving in 1,500 Evangelical Protestant churches in the United States. While we asked, “the past 12 months, how many people have indicated a new commitment to Jesus Christ as Savior through your church?” a significant follow-up question asked was, “Among these commitments in the past 12 months, how many have ALSO become active in the life of your church?” The importance of this question reveals whether the churches are effectively fulfilling the Great Commission. While it is important to GO and make disciples of all the nations, a church isn’t making disciples if those new believers aren’t being taught to observe all that Christ has commanded. The infographic above reflects the Top 10 factors predicting the most committed new members in a smaller membership church. This is also the number one factor for predicting churches with the greatest number of new believers. Pastors and churches that are successful at reaching the lost and keeping new believers engaged in the life of the church are those churches (pastors) who have created an environment where unchurched people feel welcome and wanted. This variable is number three for predicting new believers, it is the second highest factor in predicting the most number of committed new members. Rick Warren has often been noted to say, “churches must grow smaller in order to grow larger.” In this quote, Warren is referring to the importance of small groups in churches. In larger churches, small groups are the setting where people make meaning relationship connections with other believers. This becomes their spiritual “family” for support and encouragement. In smaller churches, that sense of family is church wide. New believers tend to have significant relationships across the entire church body. The importance of teaching fundamental doctrines and disciplines to new believers cannot be overemphasized. Those who are given a solid foundation early in their commitment to Christ tend to maintain their involvement in the church. As the pastor is better equipped to engage in personal evangelism, he becomes more effective at both personally sharing the gospel and coaching church members to share the gospel. Members tend to follow the example set by the pastor. It is certainly true that people cannot know Christ unless someone tells them the gospel. It follows that those who hear the gospel will not make a commitment unless they are invited to do so. We must invite people to make a commitment to Christ. Jesus said in Matthew 6:21, “Where your treasure is, there your heart will be also.” In other words, we budget for what we value. If you are passionate about reaching the lost in this world with the gospel message, then you will devote financial resources to reaching the lost in this world. Evangelism and ministry is not the exclusive responsibility of the pastor. The most effective evangelistic pastors are the ones who create an culture of evangelism within the church. This is certainly a descriptive factor rather than a prescriptive factor. Of the pastors who responded to the survey, Hispanic churches are effectively engaging with the lost world. Can your church begin an outreach or mission to Hispanics in your community? What is particularly interesting is that the ninth predictor for predicting the most new converts and the ninth predictor for the most committed new members are the only factors in each top ten list that are different. The ninth factor for the most new converts is “More Time Dedicated by Pastors to Evangelism.” While they are different factors, there is definitely a similarity. For one outcome (new convert), the pastor must dedicate more time to evangelism. For the other outcome (committed new believers), the pastor must be adept at communicating well with the unchurched. A key to that communication is to be able to share the gospel without using “churchy” words. Just because you know theological terms, doesn’t mean you have to use those terms all the time. Find ways of communicating the concepts clearly. Evangelistic churches are ones that are in the world, not withdrawn from the world. We must love people where they are in order for them to know the love of Christ. We cannot wait for them to come find us.